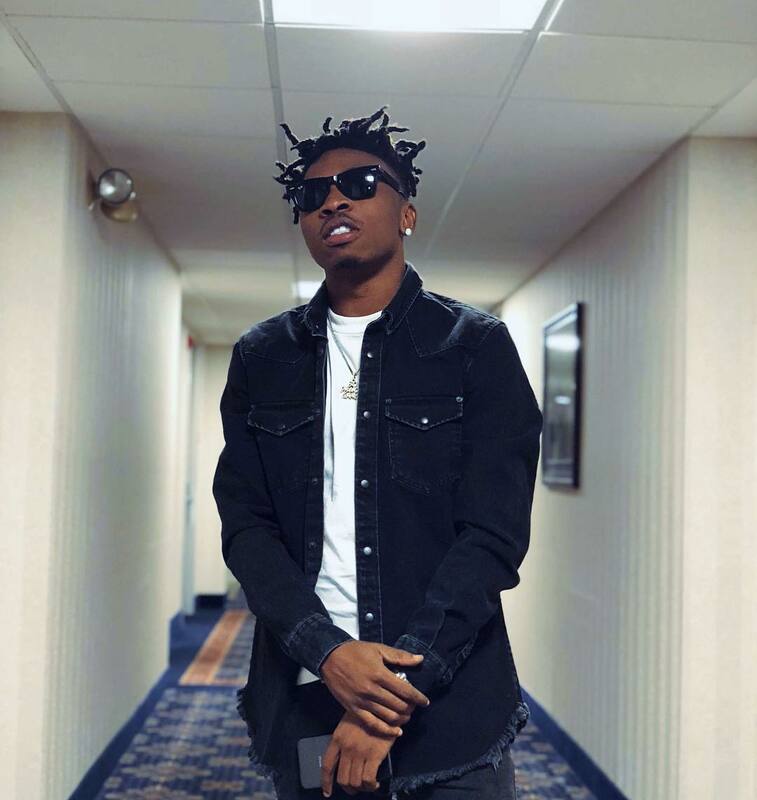 Fresh from winning the Next Rated award at the just concluded Headies Awards Show, DMW superstar Mayorkun is set to headline shows in three major Nigerian cities; Lagos, Abuja & Ibadan. 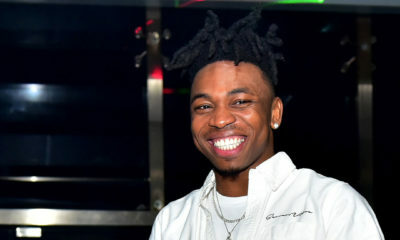 The singer who just rounded up his tour of the USA also plans to release his debut album in the final quarter of 2018. Thought about this and we been planning for a while! It’s go time.. We bringing the tour home.. I ll be headlining 3 concerts myself across Nigeria this year. 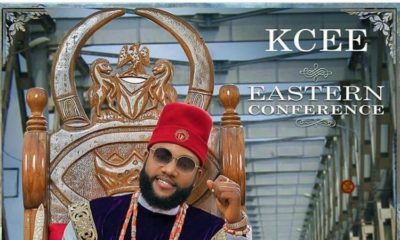 Ibadan, Abuja & then Lagos! Tickets out on sale next week!